Nearly every small business owner now knows the importance of a website to their business’ success, but what about a mobile app? Mobile apps are an increasingly popular platform that lies at your customer’s fingertips. 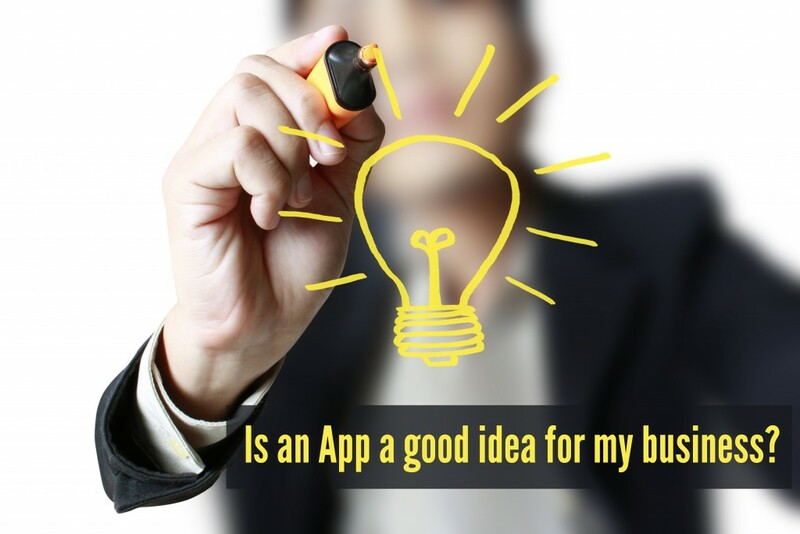 Investing in the creation of an app is a modern, dynamic addition to your business strategy. While a website attracts clientele and leads them to your business, an app creates loyal customers. Loyalty programs, such as Starbucks’ wildly successful Stars program, can give your customers incentive for consistent purchases. Every time a customer buys they collect points, which can be used to redeem rewards or discounts on future transactions. Push notifications are a way to send updates directly to users without opening the app. These notifications can be used to alert customers to promotions or sales, and also influence them to engage with the app. A customer must visit a website and browse it to gain information, but an app can make sure customers stay informed with minimal effort. The amount of effort a customer requires to engage with your small business is key to its success. An app can allow for customers to call, text, and find your business on social media without opening an Internet browser. In addition, this app lives on the screen of their phone—just a swipe and a tap leads your customers straight to you. Basically, a mobile app brings your customers closer to your business than ever before. Don’t miss out on the opportunity to connect!